Stand out on the blocks! The Speedo ® Ignitor Placement Powerback Swimsuit will set you apart from the competition with its striking print. The powerback style offers superb freedom of movement while competing, ensuring nothing holds you back in the pool. Made from Endurance+ fabric, which is 100% chlorine resistant and designed to last for longer. Powerback design aids shoulder movement and flexibility making it ideal for training. 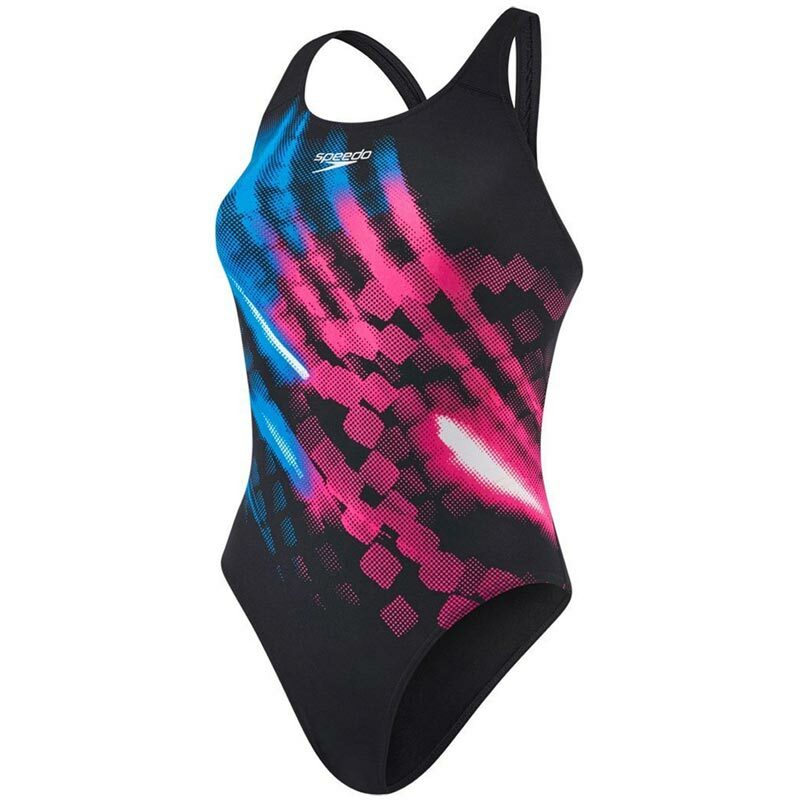 Great cossie, great fit, lovely design and I know it will last many years of regular swimming like my last endurance did.! What is there not to like?